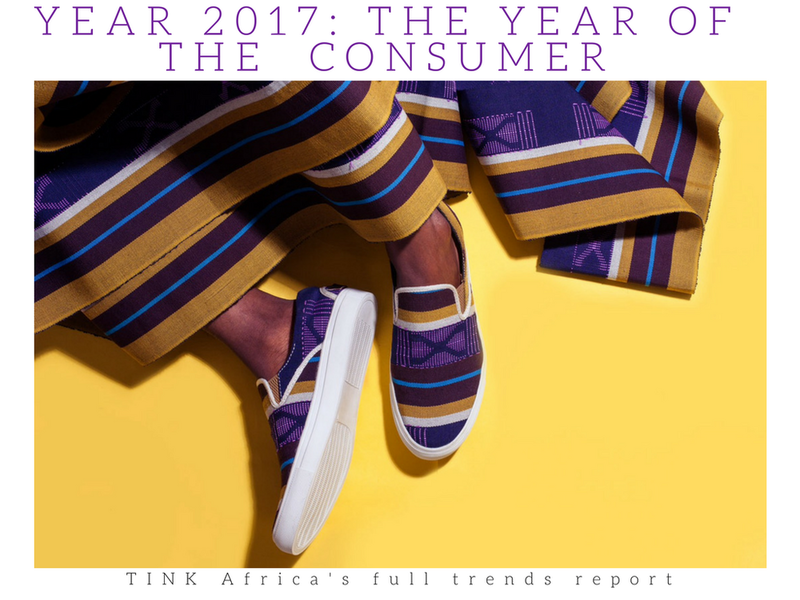 2016 was good to fine and applied arts in Nigeria. Nigerian artists, home and abroad received notable recognition for their works. Notable 2016 feats by Nigerian artists in Nigeria and abroad relating to arts were mostly in contemporary arts. Njideka Akunyili Crosby, late Dora Akunyili’s daughter was awarded the 2016 Canson Prize for ‘Art on Paper’ and her 2014 work ‘Drown’ sold for a whooping sum of $1,092,500 at Sotheby’s New York Contemporary Art sale.